Alan Palliko (Treat Williams) is a charismatic but scheming man who manipulates everyone. 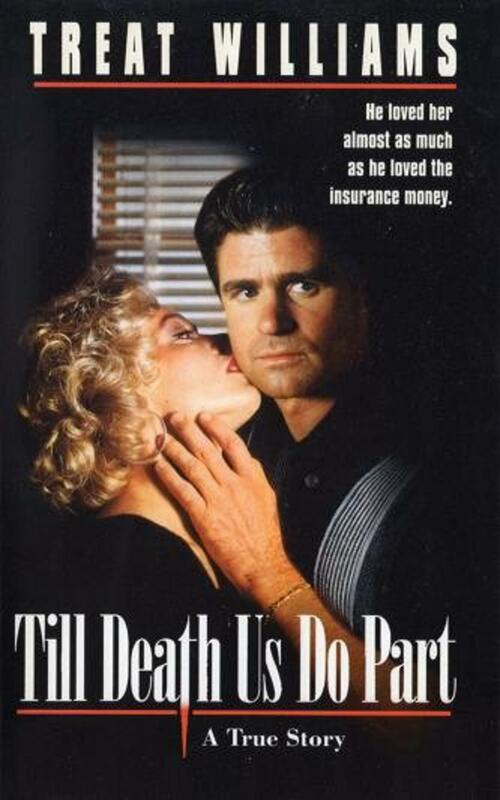 Together with his lover, Sandra Stockton�(Rebecca Jenkins), he devises a cunning plan to kill her husband, Henry and collect the insurance money. Treat Williams, Rebecca Jenkins & Arliss Howard. Alan Palliko (Treat Williams) is a charismatic but scheming man who manipulates everyone. Together with his lover, Sandra Stockton (Rebecca Jenkins), he devises a cunning plan to kill her husband, Henry and collect the insurance money. The murder is investigated by a brilliant young District Attorney, Vincent Bugliosi (Arliss Howard) who was later to successfully convict Charles Manson. Alan and Sandra are obvious suspects, but their meticulous planning left no clues, and the circumstantial evidence alone will not convict them. Within a month, Alan feels safe enough to marry an unsuspecting young woman who is found murdered shortly after their wedding. Bugliosi discovers her insurance policy is held by Alan, a coincidence that allows him to build his case. But will it be enough to bring the murderer and his accomplice to justice?